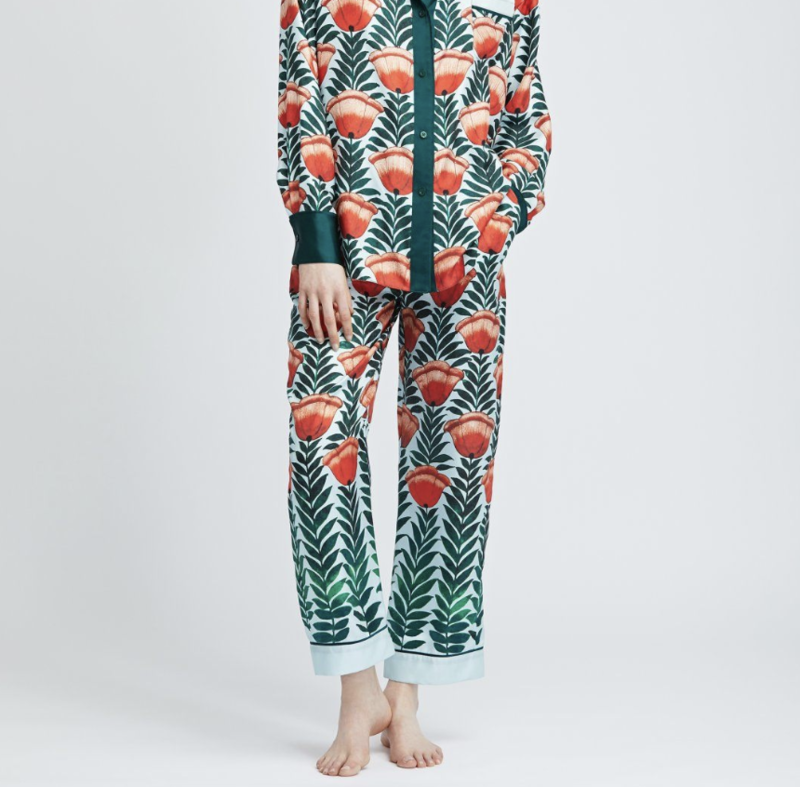 Oscar de la Renta just launched the sleepwear collection of my dreams. 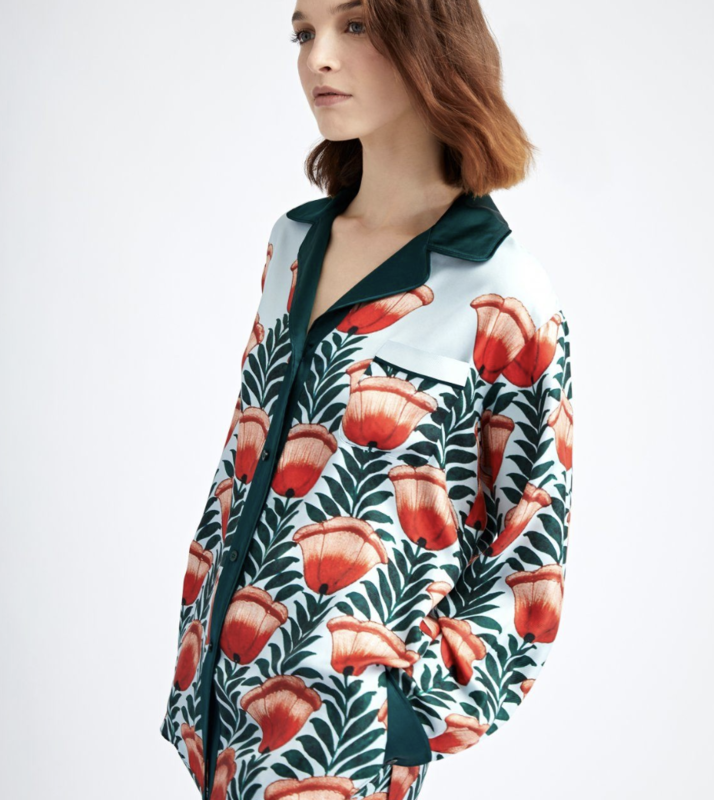 All in silk with unique prints, it makes for the perfect lounge pieces, no matter if you are lounging at home or at a friend’s soiree. Inspired by Summer travels and flower fields you now have the perfect excuse to through that pajama party… cocktails and done.